After invading Korea with over 4 million registered downloads, one of the hottest mobile application is coming to the shores of the Philippines. 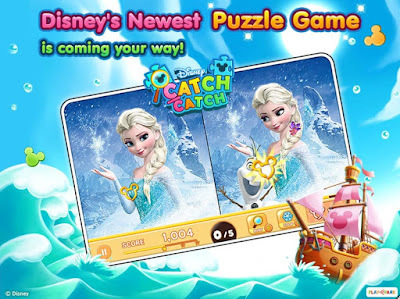 The Disney Catch Catch is a mobile game that stars some of the more popular and recognizable characters from Disney and Pixar (Elsa and Anna from Frozen, Joy and Sadness from Inside Out, etc). This game was developed by Lunosoft, a Korean company specializing in game development, in partnership with Asiasoft's Playpark. 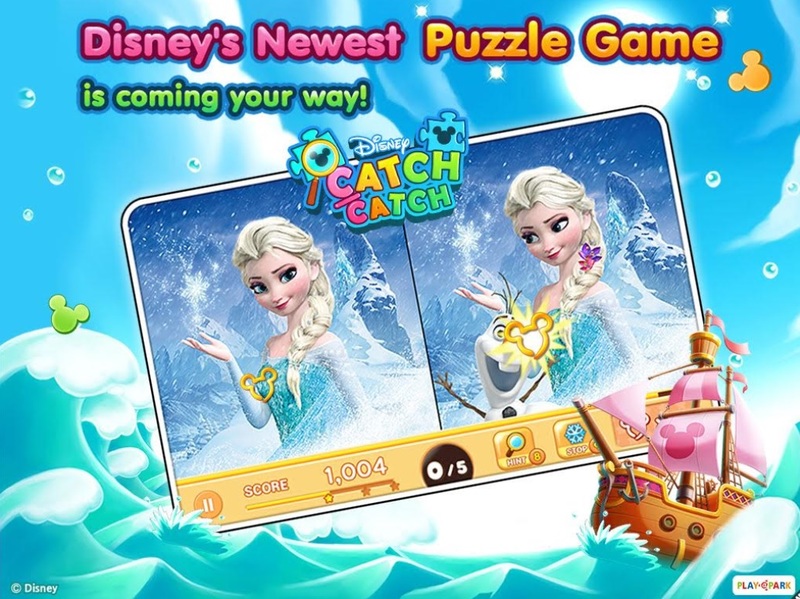 Disney Catch Catch is making a splash on spot-the-difference game genre. Also contained in the game features are varieties of puzzle types (from scroll, next, magnify, general, jigsaw, scratch, speed, photo-hunt, mirror and whale island), delivering fascinating experience and challenging the mental resolve of young and old blood fans of the Disney adventure. Disney Catch Catch will be available for IOS (Apple Store) and Android (Google Play Store) platforms soon in Indonesia, Malaysia, Thailand, Singapore and Philippines.